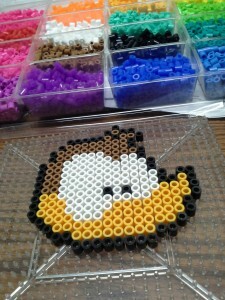 Dummy Duck » Dummy Bead Sprite! Its so cute! What did you do with it? Thank you very much!!! As of right now, I’ve got it decorating my office! 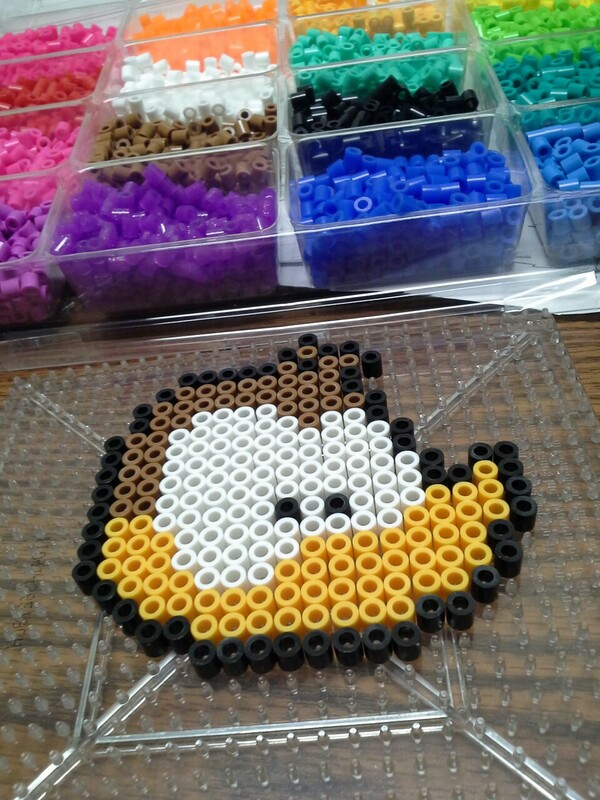 I really should get back into making bead sprites of the rest of my characters! By the way, sorry for the unbelievably late response!